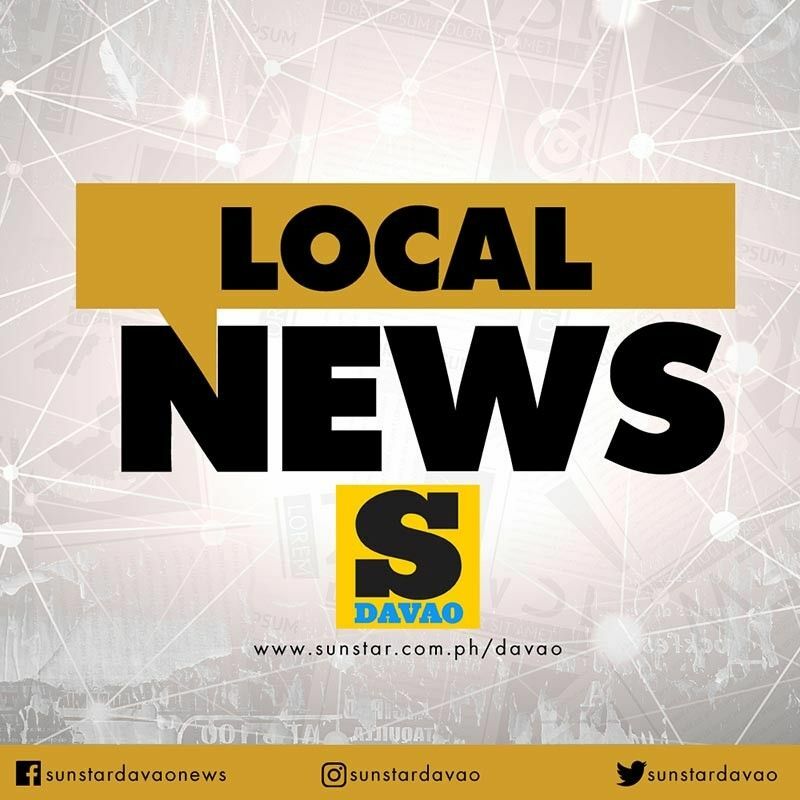 EXPECTING a huge crowd on Sunday, March 24, who wish to witness the Alveo Ironman 70.3 Davao, authorities advised the public to refrain from obstructing the path of the triathletes for a safer and smoother race. Davao City Police Office (DCPO) Director Alexander Tagum said Friday, March 22, that while taking a selfie is allowed before the Alveo Ironman 70.3 Davao gets underway, it is discouraged during the race proper. Several known personalities and celebrities have confirmed that they will join the international sporting event like Piolo Pascual and Matteo Guidicelli, thus, security forces will be deployed on the ground to control the public. “We will deploy race route security every 10 meters to prevent onlookers from mobbing celebrities while the race is going on. That is tantamount to obstruction of a racer,” Tagum said. “As long as they do not disrupt the activities. Ang mga celebrities if nandyan sa loob nasa kanila yun if pag bigyan nila pero during the run and bike di pwede para tuloy-tuloy ang bike and run,” Public Safety and Security Command Center (PSSCC) head Benito de Leon said.